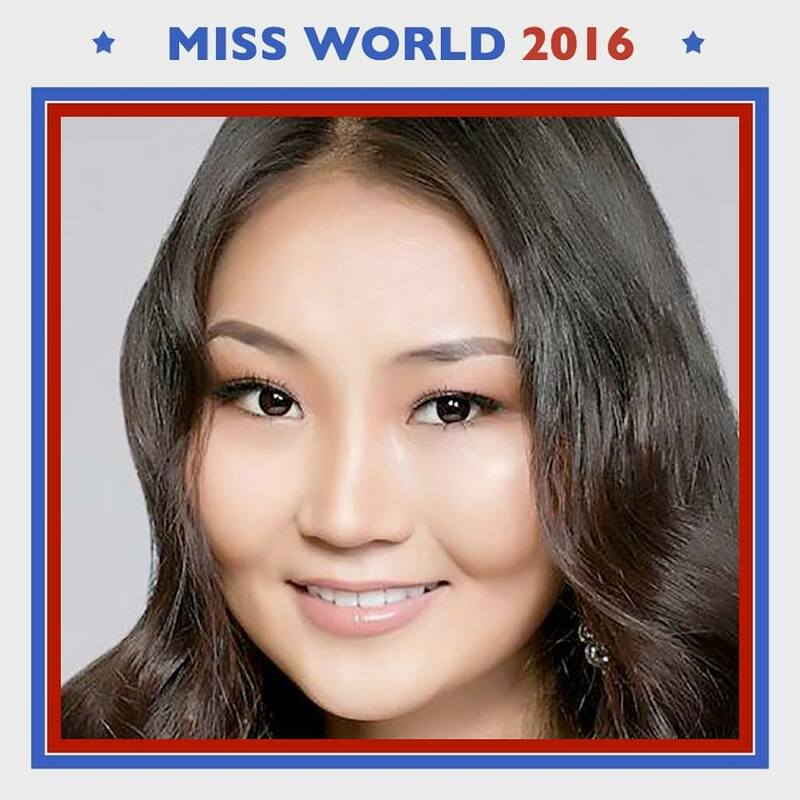 Miss Mongolia, Bayartsetseg Altangerel, was named the winner of Miss World Talent and will advance to the top 10. She will also perform her talent at the live final of Miss World. Catriona Gray, Miss Philippines, was named Miss World Multimedia, and has also booked her spot in the top 20. The Miss World Organization has also announed the names of the five projects that they have selected to be in contention for the Beauty With A Purpose prize. One of them will be named this year's Beauty With A Purpose winner during the final show.